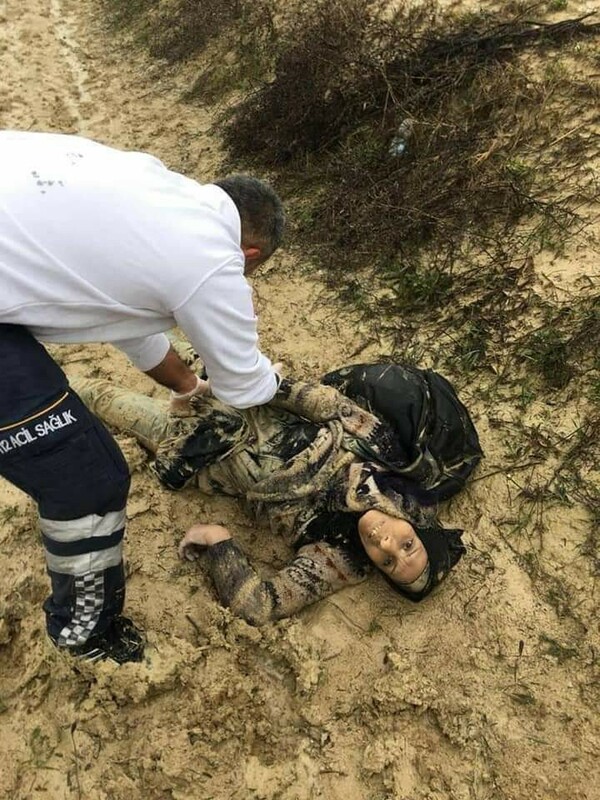 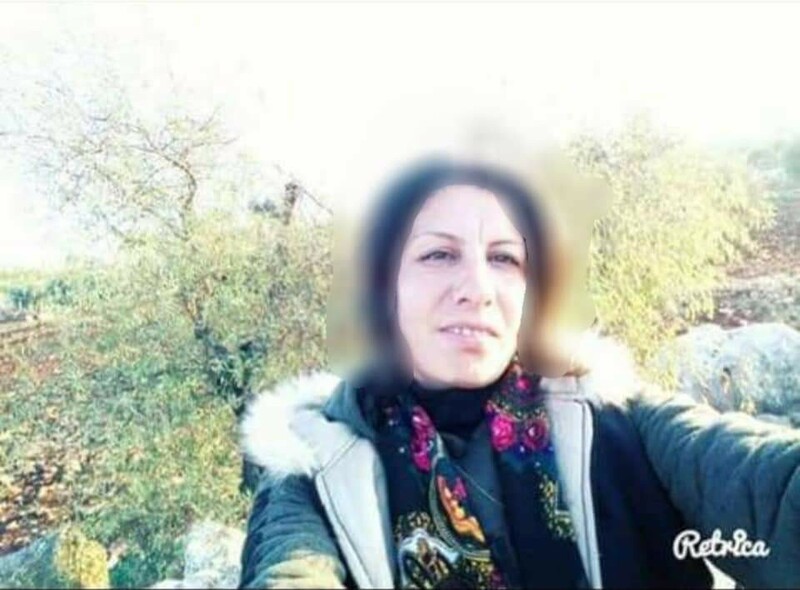 The Turkish occupation army killed a civilian woman from Afrin and wounded two other civilians when they tried to cross the border into Turkey near Idlib. 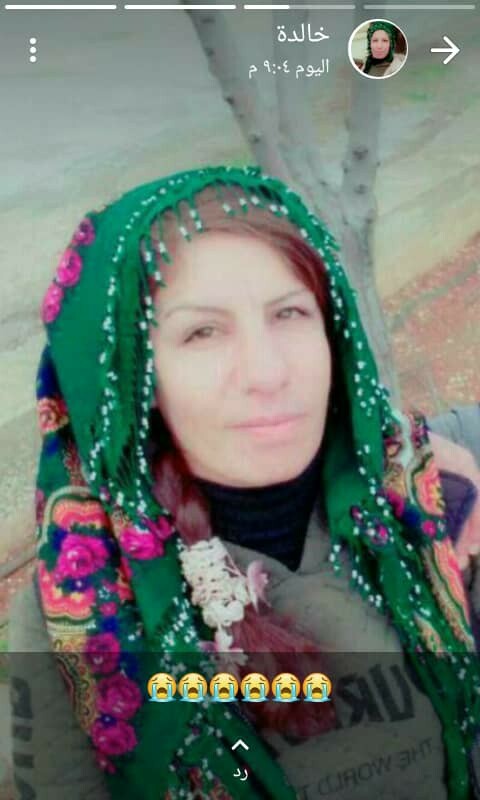 Huda Murad from Jelber village, in Shirawa in Afrin, tried with 10 people of Afrin to reach Turkey, across the border near Idlib last night, and the elements of the Turkish occupation army shoot them, resulting in the death of Huda by a shot, in addition to injuring others who were with Huda. 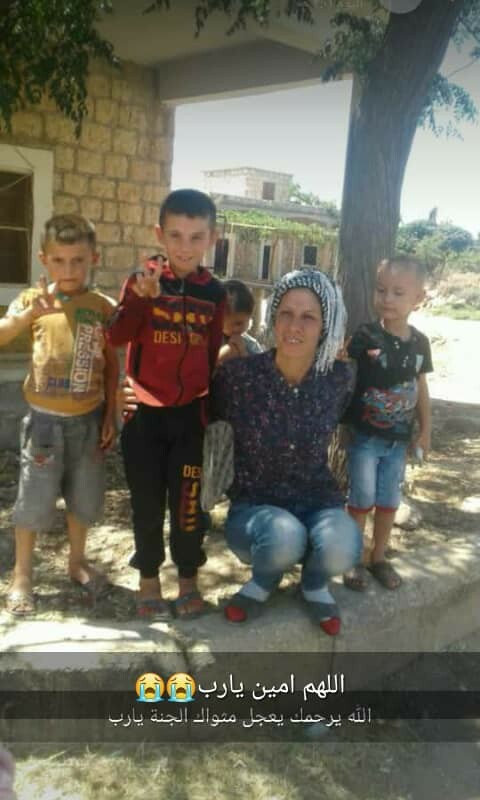 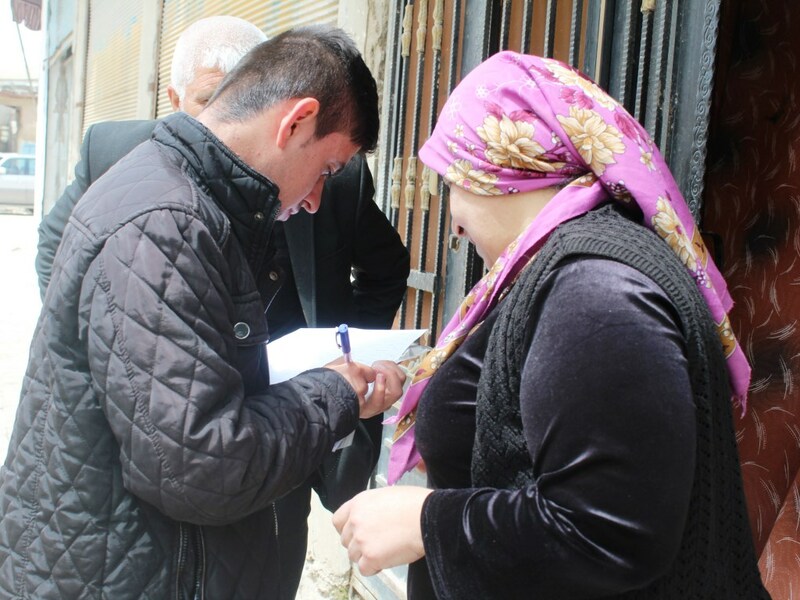 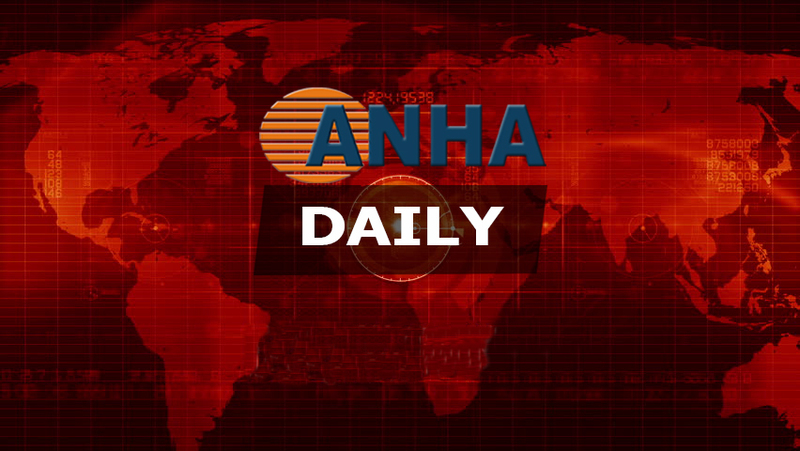 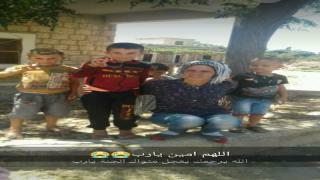 According to information, Huda and those who were with her came out of Afrin because of the violations of the Turkish occupation army and its terrorist mercenaries in Afrin after the Turkish occupation and the spread of chaos everywhere and the lack of job opportunities and looting and theft of property of the people. 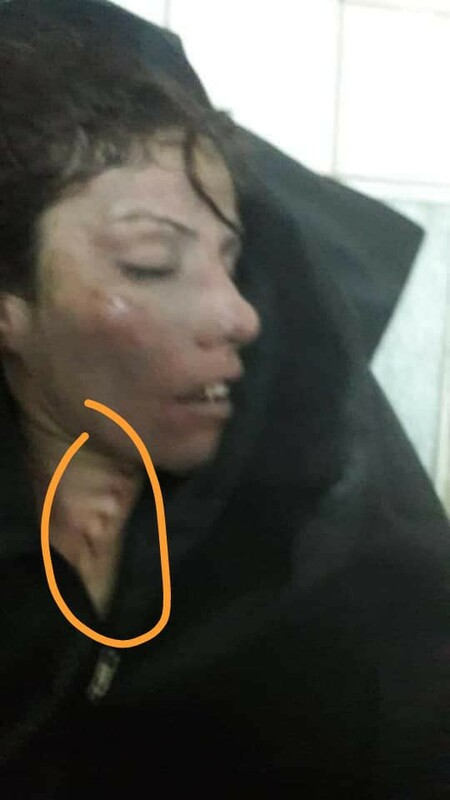 This incident is the second incident in the last two days after the death of Lovin Khalil Nouri from Kfarum village of Sheran district. The fate of the wounded with Huda remains unknown.